Inter Island Airways (also known as "Inter Island Air") is a South Pacific regional airline based in Pago Pago, American Samoa. Inter Island Airways operates passenger and cargo flights in and between American Samoa, Independent Samoa and to neighboring Pacific island countries. 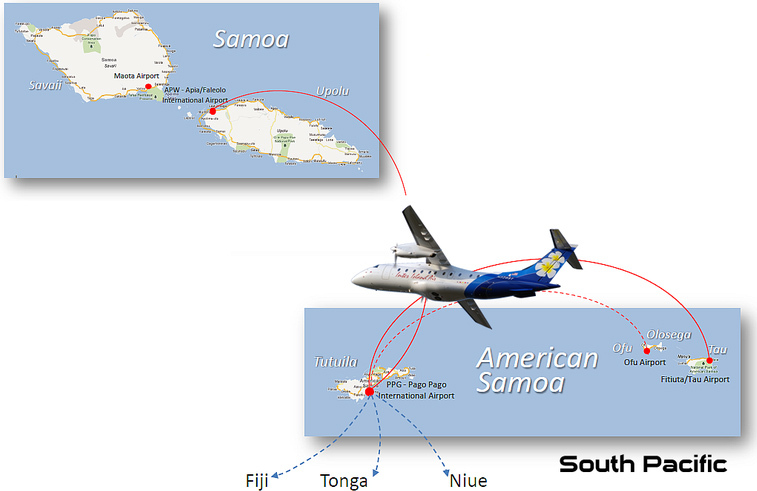 Its main base of operations is at Pago Pago International Airport.